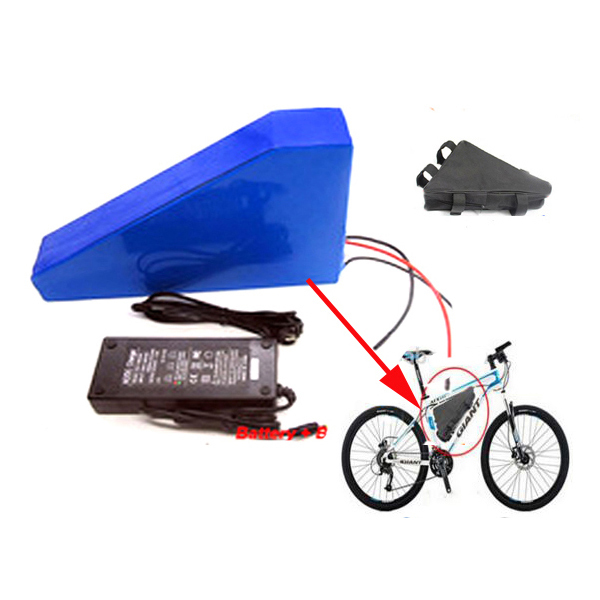 With an integrated speed sensor, this mid-drive motor, which is compatible with standard bikes, has a rated power of 500-750W, a reduction ratio of 1: 21.9 and a maximum torque of 100-120 N.m, providing ideal power for vehicles. 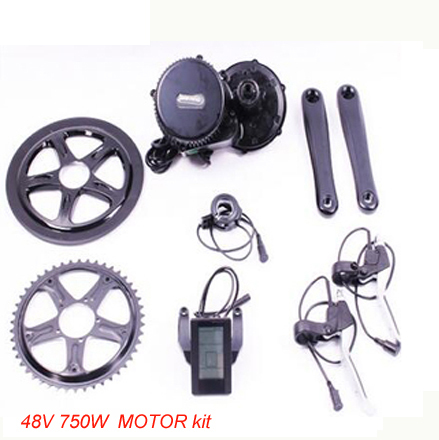 Light but strong and efficient, this motor greatly enhances riding comfort and is suitable for touring bikes and commuter bikes. 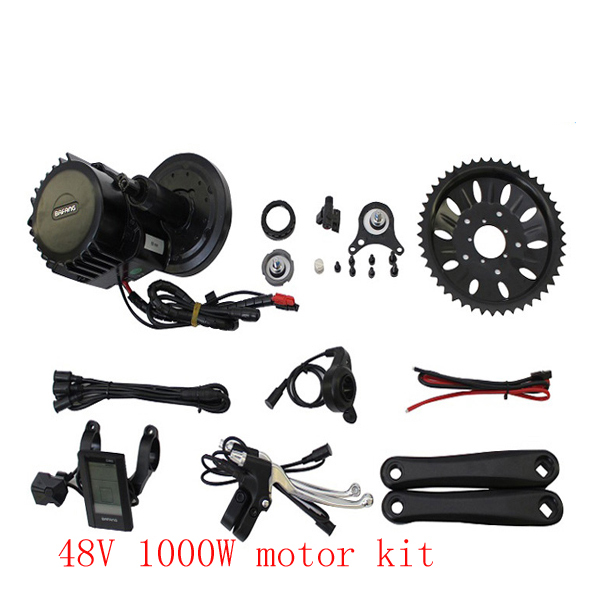 This motor is black. 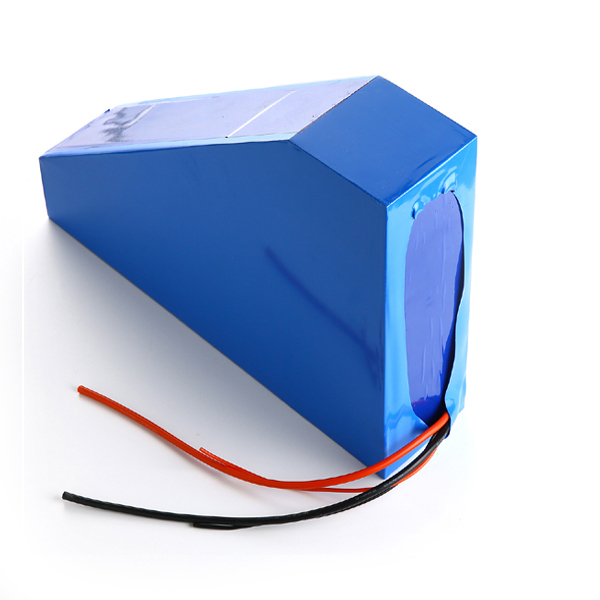 Loading of 750W (Rpm): 110/130rpm. 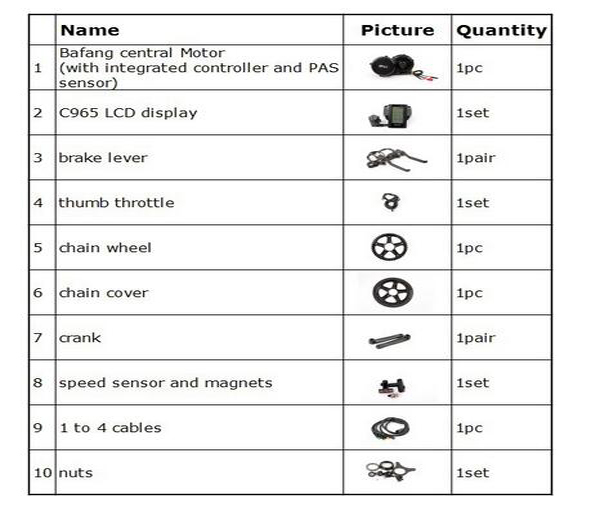 Second: /BAFANG 48V 1000W 8Fun Brushless Geared Mid-Drive Motor Conversion Kits with integrated Controller and C961/C965 LCD Display Integrated Controller. 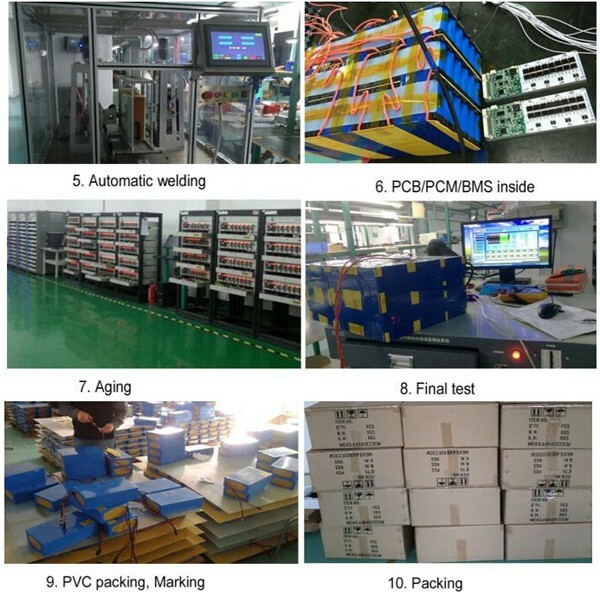 Experience We have more than 10years experience in producing Nicd&NiMH&Lithium battery cell and pack,7years of experience to manufacture Lithum ion battery,the factory passed ISO 9001:2008 certification. 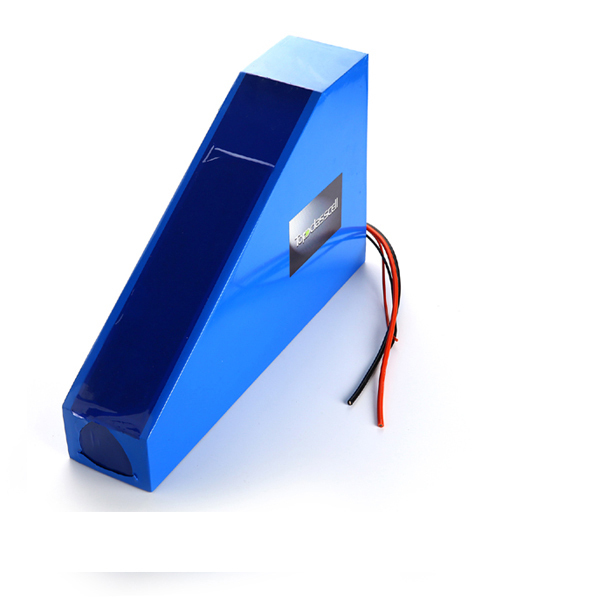 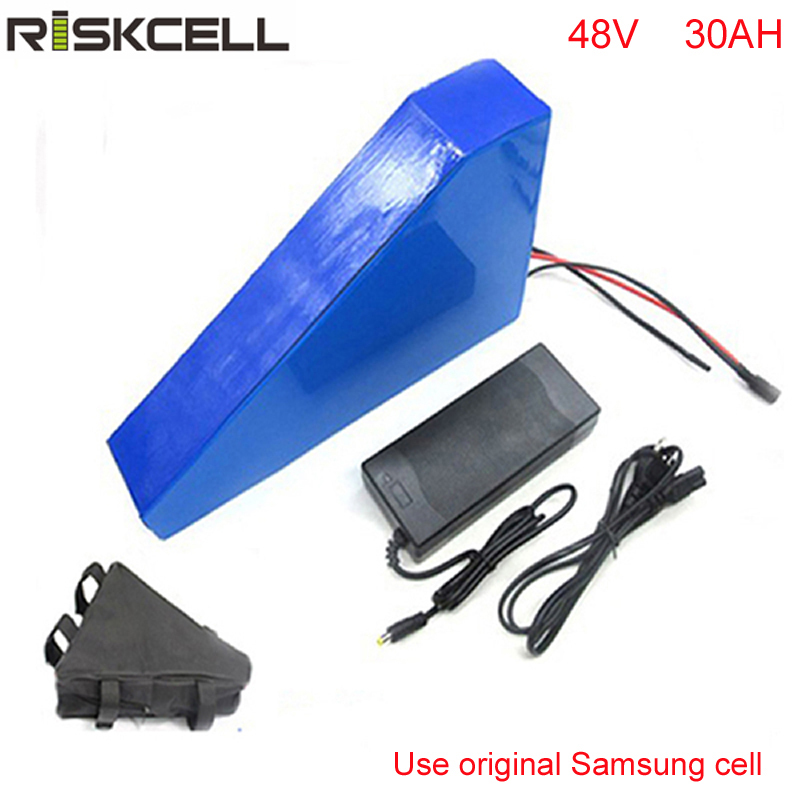 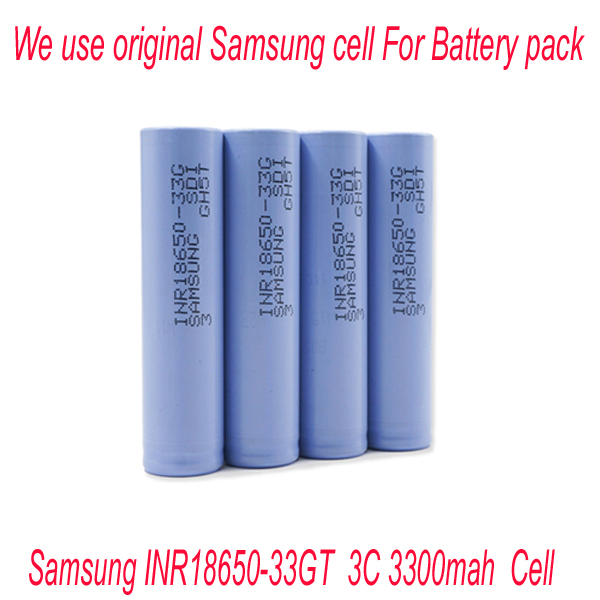 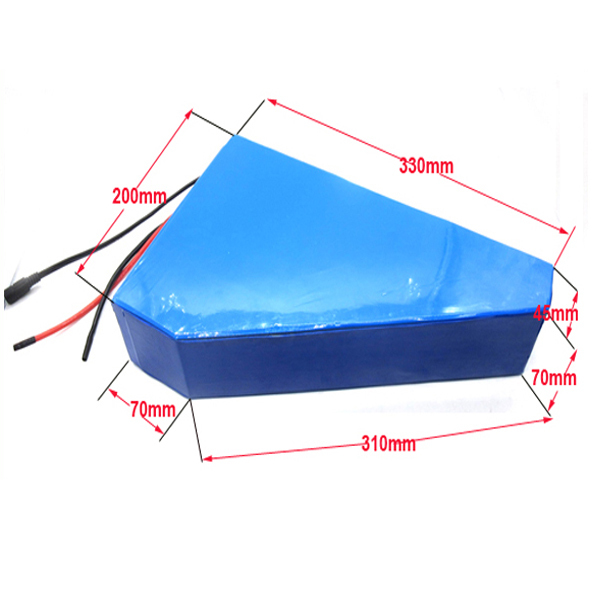 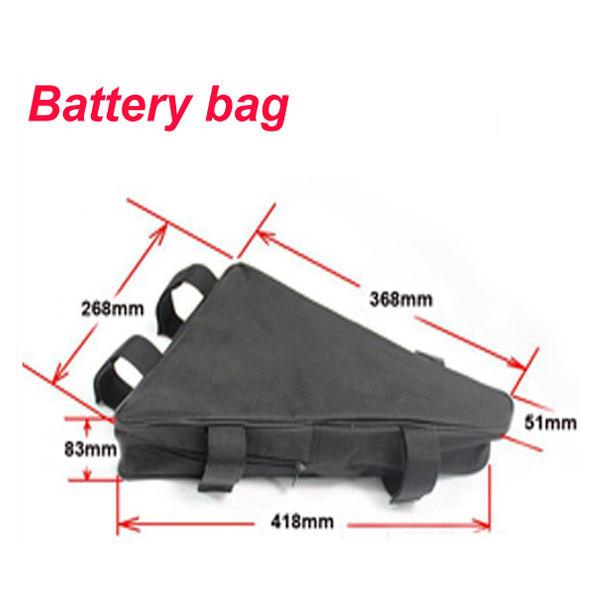 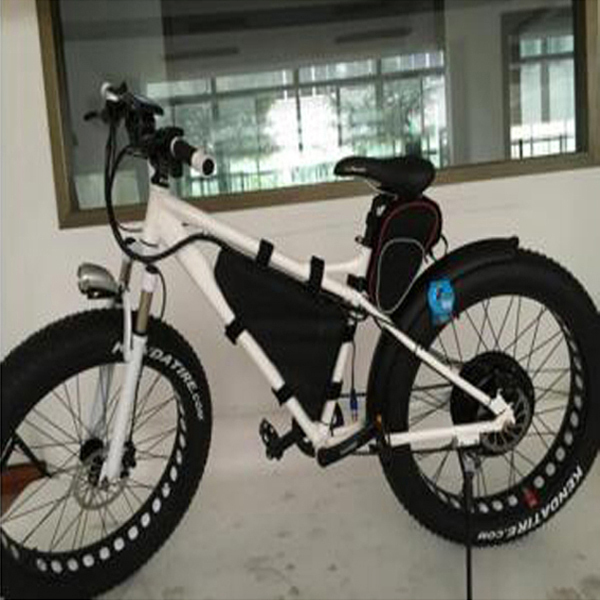 Strict process management and control Each process for making battery were under strict management and control,all of the battery wereunder full inspection before delivery. 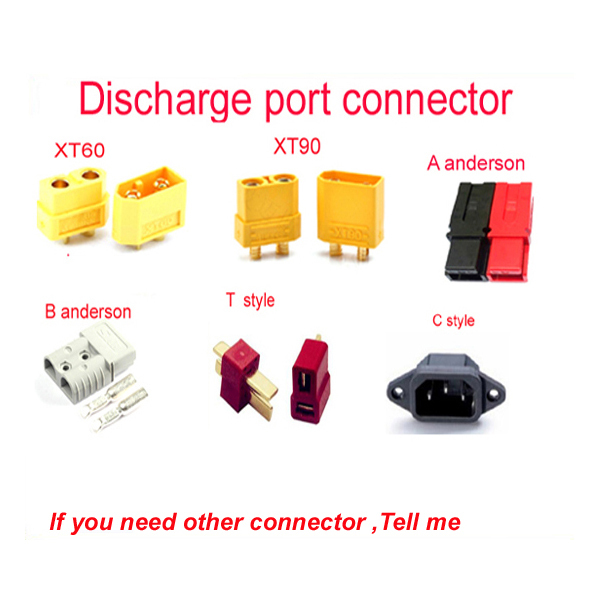 After-sales service Support prompt shipment and sample quality products,track the cargo in time after delivery.More than one year Guarantee,there are safety and operating instructions for your reference. 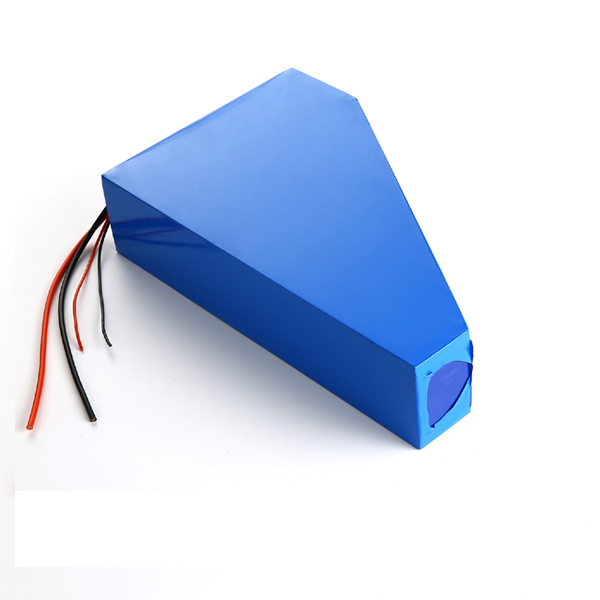 Quick response to clients’ enquiries within 12hrs Tailor-made solution provided by our experienced team and professional engineers for lithium polymer battery More than 10 years experience in producing battery products for various application. 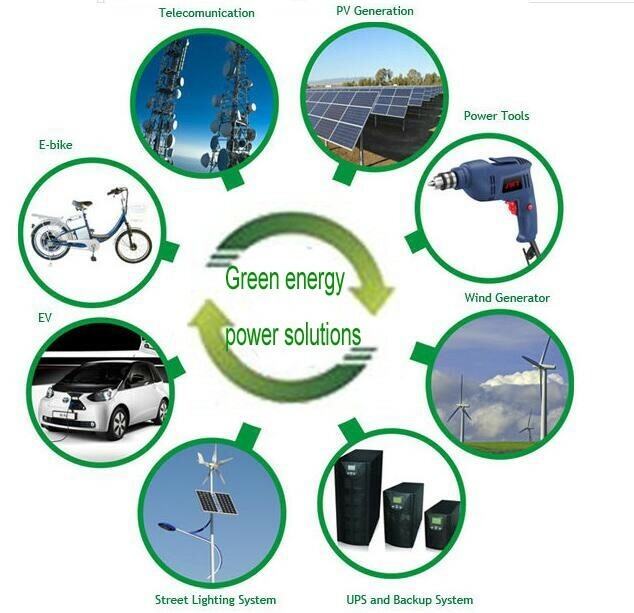 Value quality and long-term cooperation to reach win-win relationship.